All you need is a patch of sand and a vast, salty ocean. Most surfers are well aware that it’s a dangerous activity, but the feeling of freedom outweighs their biggest fears among the waves. And more than that, accomplished surfers come to the beach prepared to give themselves and their companions emergency medical treatment. Do you have your friend’s backs? Address life-threatening injuries the right way by bringing along a comprehensive first aid kit. There may be little someone who isn’t a medical professional can do about severe trauma to the central nervous system. That’s why such trauma is the leading cause of death among patients who die either before or within 24 hours of arriving at the hospital. But right behind this trauma is blood loss, or hemorrhage. Blood loss accounts for more than 35% of pre-hospital deaths, as well as nearly half of deaths which occur within the 24-hour window following admittance. One reason blood loss takes people so quickly (one can die in under five minutes) is because it can set off a range of other complications. The first is that the injured party goes into shock, and blood flow and breathing are quickly impacted. There may also be an immune response to the injury, which can impact organ health and function. The bottom line is that in the case of blood loss, you don’t have time to waste waiting around for emergency services. Make the call, but in the meantime, treat wounds the only real way you can – with compression. This tip stands out because too many surfers overlook one item they need in their first aid kit: a tourniquet. That’s often because they assume they can use a length of cord, or a t-shirt. But these aren’t effective, and frequently fail to provide the compression necessary. Check out products like OMNA tourniquets, which are designed and tested specifically to slow blood loss. While the tourniquet is especially important, be sure to tote along all of your other, more obvious essentials. We all know that some of the best surfing is available in more remote locations where help may be further away than ideal. In addition, keep your CPR certification up to date. Performing CPR on someone right away can triple their chances of surviving their injury. If you’re surfing with less experienced riders, do what you can to share tips with them about how to handle their board as a wave approaches, rip currents, and more. You don’t have to treat surfing as a serious occupation, where the fun becomes a long exercise in proper safety. 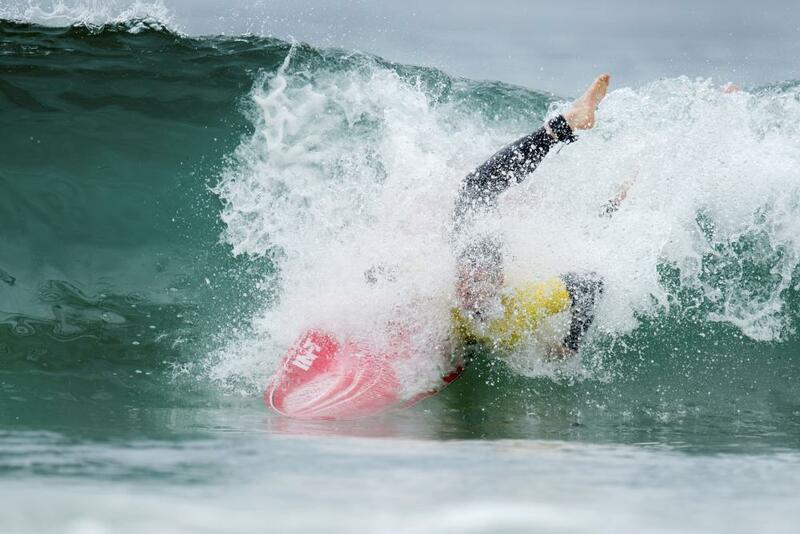 But surfing is often about foresight, and worrying about preparedness for injuries before you head out can prevent a day at the beach from becoming one of the worst days of your life.